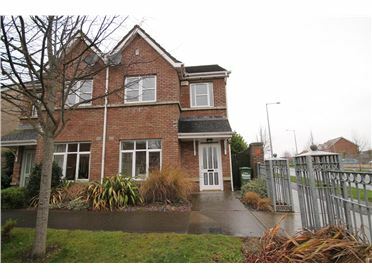 Riverside Court, John St, Drogheda, Co. Louth – For Sale in One Lot. 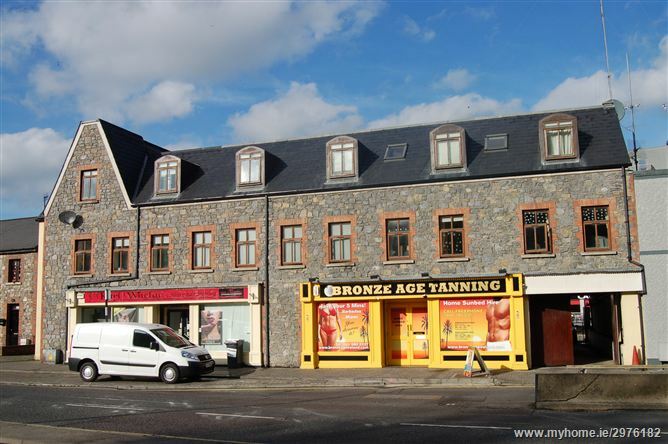 Excellent investment opportunity to acquire a mixed use development in Drogheda Town containing twelve residential units (fully let to Drogheda Borough Council on a long term lease) and two retail units fully let. 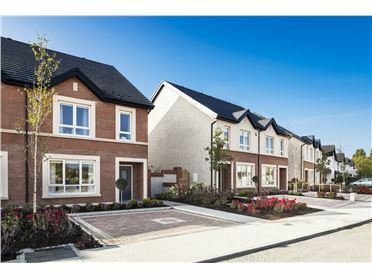 Riverside Court is located on John Street on the South bank of the River Boyne in the heart of the thriving town of Drogheda which benefits from strong local industry including employment in the retail, services, manufacturing and technology industries. Another major employer in Drogheda is Our Lady of Lourdes Hospital. 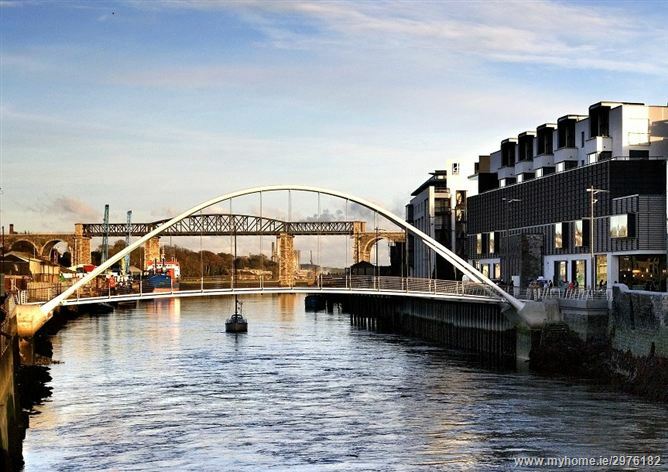 The general Drogheda area has a growing population of c. 78,000 residents with just over 30,000 residents specifically residing in the Drogheda town area according to the most recent Census. 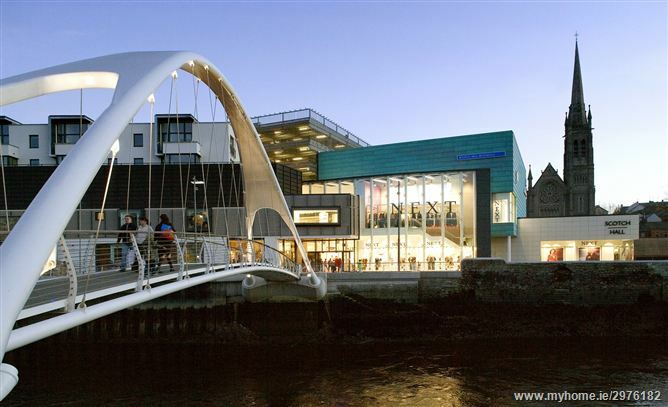 Riverside Court is adjacent to numerous local amenities including Scotch Hall Shopping Centre, West Street with its new multi screen cinema complex, St Mary’s Church and many other local amenities including cafes, pubs and restaurants in the town centre. Drogheda is only 40 KM from Dublin Airport via the M1 and Dundalk is only 35 KM from the town centre. 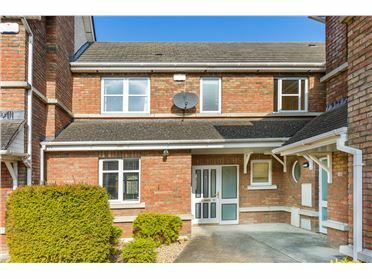 There are excellent public transport links to Dublin City and beyond via the Bus Eireann service and the bus station is less than 5 minutes walk from Riverside Court. 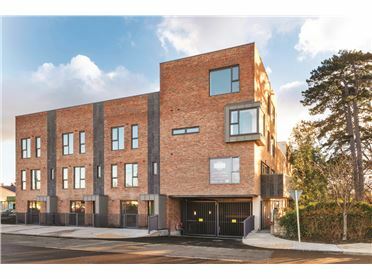 Comprising of a three storey building, Riverside Court is a purpose built mixed use development with two retail units located on the ground floor and twelve residential apartments located on the first and second floors. 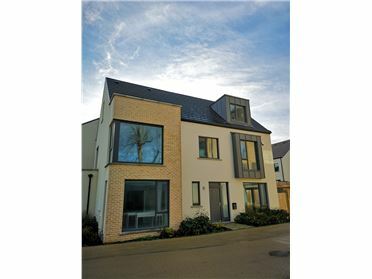 There are eight x 1 bedroom apartments and four x 2 bed apartments in total in Riverside Court. In addition to the above accommodation, there are eight parking spaces for the specific use of the development. No. 1: Karl Whelan Hairdressing - €12,000 PA - 4 year 9 month lease - commenced in 14th May, 2012. No. 2: Bronze Age Tanning - €12,000 PA – 10 year lease (subject to 3 year rent reviews)- commenced 27th May, 2010. 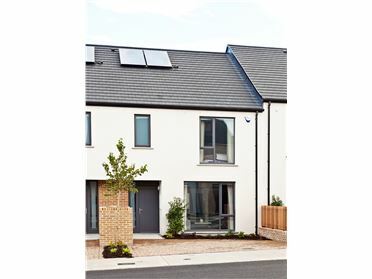 The residential portion of the development is leased on a long term basis to Drogheda Borough Council and is generating €75,360 PA. Lease commenced 28th Sept, 2012. Asking Price for the entire in one lot: €1,100,000. Viewing strictly by appointment only with agents:Gemma Lanigan BA MIPAV and Fergal Troy. 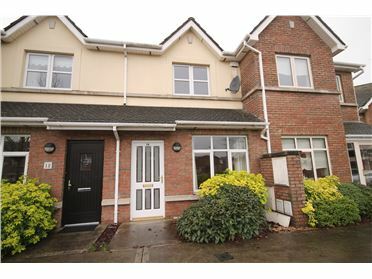 Excellent Investment Opportunity in the heart of Drogheda Town. 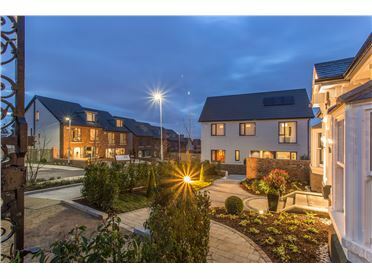 Mixed use development comprising 8 x 1 bed apartments, 4 x 2 bed apartments on the first and second floors and 2 x retail units on the ground floor. 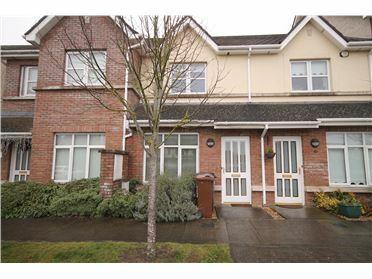 Passing Rent of €99,360 PA.
2 x retail units on the ground floor. 8 x 1 bed apartments, 4 x 2 bed apartments on the first and second floors. Located on John Street in Drogheda adjacent to Scotch Hall SC.